Here’s another great, healthy snack. I like to take this to school! 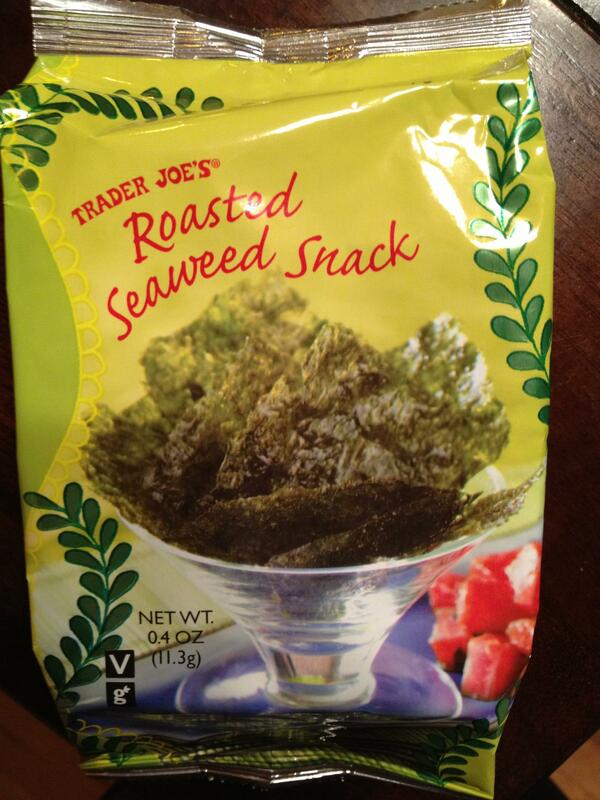 Make sure to get them from Trader Joe’s – we got some at Costco but they were not very good.